INTERESTED parties including the NSW Farmer's Federation will today front the Legislative Council inquiry into electricity supply, demand and pricing with the solid support of the Labor Opposition. 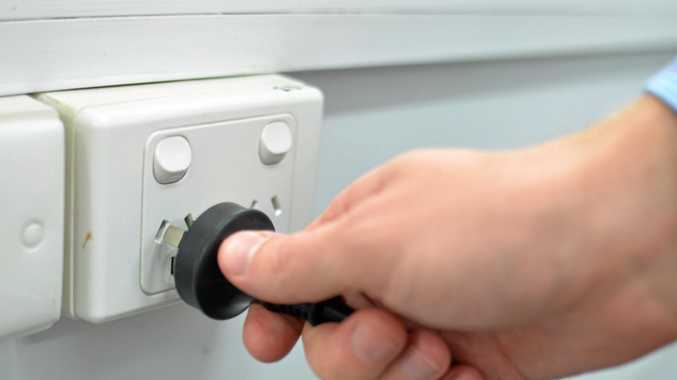 Shadow Minister for Energy, Adam Searle, said Labor welcomes calls for strong action to be taken on sky rocketing electricity prices and is urging the Berejiklian Government to follow the lead given last year by Labor in Victoria to brings prices down. "The Victorian Government put real pressure on the big electricity retailers which resulted in nearly 300,000 Victorian customers saving up to 28 per cent of the cost of their electricity bills," he said. "This means customers in Wodonga are paying significantly less for their electricity than those living in Albury." Since July 1, retail electricity prices have risen by up to 16 per cent in NSW with customers in rural and regional NSW paying more compared to those living in the city. NSW Labor Leader Luke Foley has vowed if elected in 2019 he would re-regulate the state's retail electricity market to bring prices back under government control. "NSW Labor has a positive plan to bring retail electricity prices under control including cracking down on excessive profits, requiring truth in the advertising of discounts being offered to customers to ensure they are real discounts on what customers are already paying, a basic service office at a set price for every customer and ensuring offers from different energy companies can be easily compared." Meanwhile, NSW minister for Energy and Utilities, Don Harwin, agrees ensuring customers have the information they need to shop around is key to putting more pressure on retailers and driving prices down. "If your rate is about to change you should know beforehand," he said. "It's about giving power to families and businesses to switch to a better offer before the bill lands in the mailbox. "This measure follows steps we have already taken including banning retailers from charging exit fees when customers switch suppliers, banning paper bill fees, boosting rebates by 20 per cent and requiring retailers to help customers receiving energy rebates to find the best deal that meets their needs."